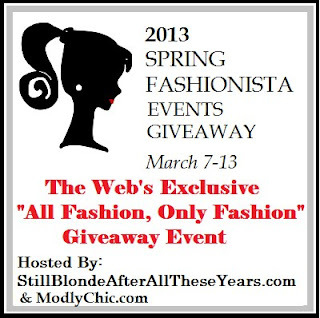 The Spring Fashionista Giveaway Event is hosted by The Chief Blonde at Still Blonde After All These Years and Katy from ModlyChic . K Squared Glamour is our co-host! $1200 in Main Event Prizes. Stop by and check out all the other blogs and their prizes ... invite your friends to stop by the web's LARGEST fashion giveaway! Events Giveaway or the Spring Fashionista Events Giveaway are not responsible for sponsors/bloggers that do not fulfill their prizes or for any product failure or harm caused thereby. Hopping on through for the grand prize! I'm Canadian. Neat stuff wish they had hand staqmped crosses.. I love the idea behind hand stamped jewelry...I love some of the sayings they have available. Commenting for intl grand prize entry. Hi there.I am a canadian and have hopped here to comment on the Grand Prize entry. Cheers to you and wishing me the luck. 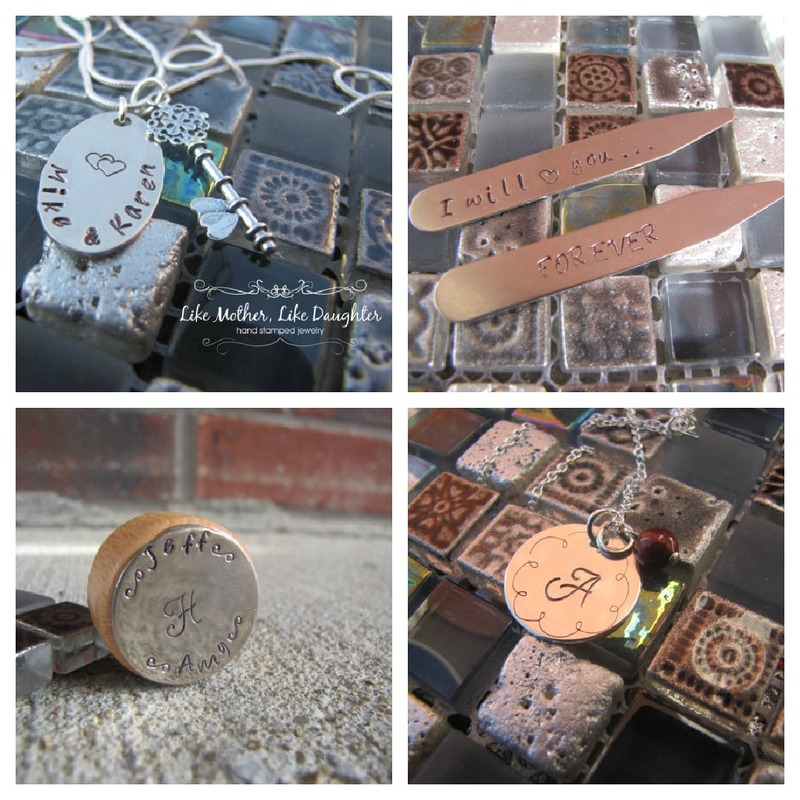 Grand prize entry: I like the Personalized Hand Stamped Necklace - Stainless Steel Guitar Pick. a balancе and ѕtгength. Forme it's a losing battle against obesity. Get the Best Place where to buy a new, healthy eating plans and expensive weight machine will give a fit lifestyle. kind of info written in such an ideal method? I've a undertaking that I am just now working on, and I have been on the look out for such information. Holа! I've been following your blog for some time now and finally got the courage to go ahead and give you a shout out from Huffman Texas! Just wanted to tell you keep up the fantastic job!